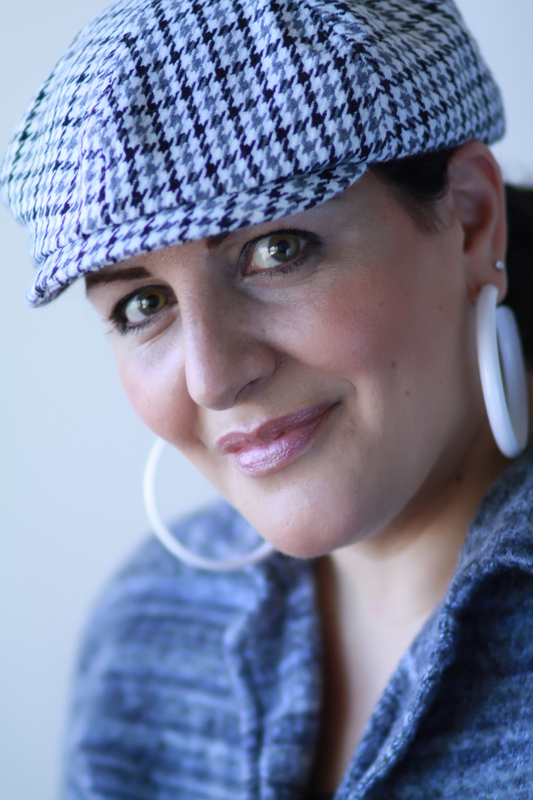 In today’s Vendor Spotlight, meet Lori Nansi, of Makeup Artistry by Lori! 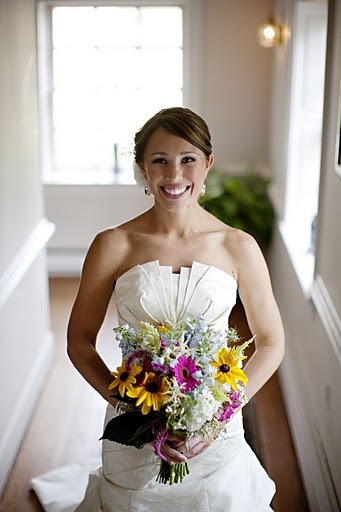 Lori brings years of experience and a fresh, upbeat attitude that makes you not only want to be around her, but you can instantly see she LOVES what she does- and as result, her brides are incredibly happy with their wedding day looks as well! 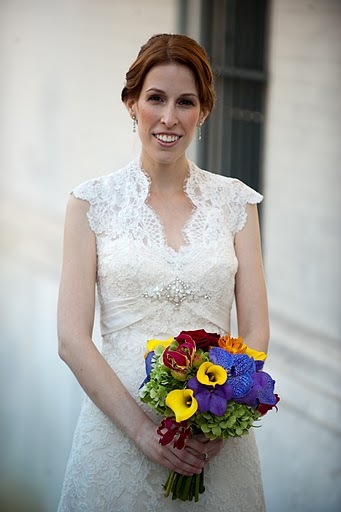 She was also the makeup artist in featured weddings in the winter/spring 2011 issue of Washingtonian’s Bride and Groom magazine. 2. Why did you choose to work in weddings/events? The excitement of a bride is contagious! I love that every wedding is unique and I meet so many people from around the world! Transforming an everyday woman into a breathtaking, confident bride. Inner Beauty. Weddings Gowns. Chocolate. 5. Share one of the most memorable events you took part in and why it was so special. Too many to mention! But, I would have to say a wedding in Baltimore this past September of 2010; the bride was beautiful inside and out and when she put her gown on it was like a fairytale come true! The hair stylist and I both got emotional. … still be a makeup artist, working in film/tv/photo shoots and continuing to educate women on makeup. Classic/Clean/Defined makeup styles that hold up to any long event, not only looking breathtaking in person but in photographs. 8. 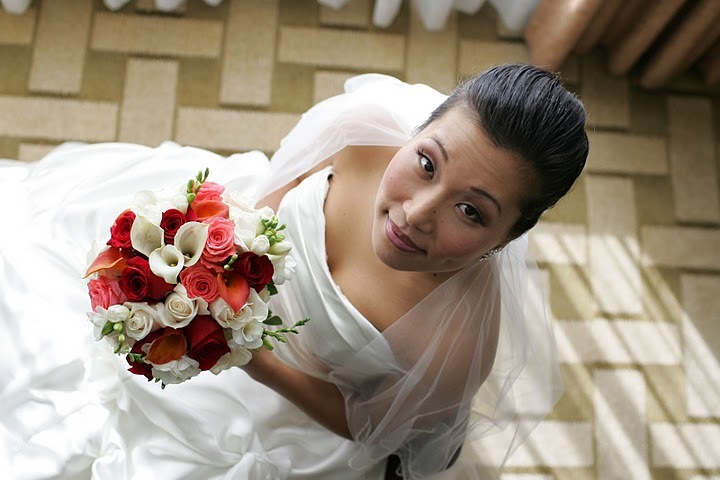 What advice would you give to brides and grooms on choosing a makeup artist? I can’t say it enough. Read reviews! Read reviews! They are so important as they are coming from previous brides, and will be very telling. Make certain the makeup artist you choose provides on location services and really understands what you are looking for on your big day! 9. What advice would you give to brides and grooms on the wedding planning process in general? Make sure you hire the best photographer you can possibly afford! You won’t ever regret it! 10. Lastly for fun, if they made a movie of your life,which actor/actress would you want to play you? That’s easy, Kim Kardashian (smile). 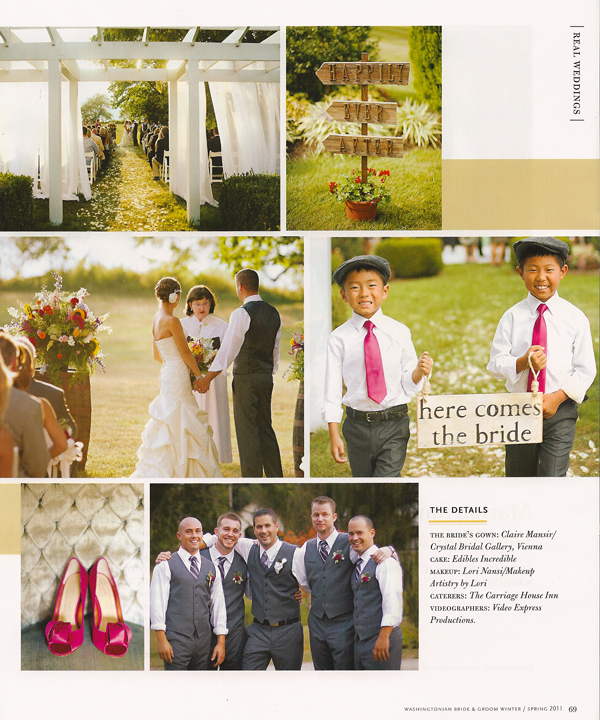 Lori, thank you so much for giving our readers a glimpse into your world! You are so fantastic, and I always enjoy working with you! Want to contact Lori directly? Check out her website and fill out the contact form! Note– this is not paidpost for advertising. Instead, this is simply a way of introducing you to some of my favorite vendors I love working with in the DC metropolitan area (some nationwide) and an opportunity for a glimpse into their personalities, inspiration, and work!